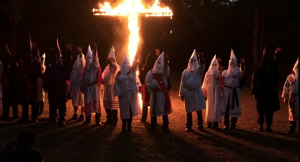 WOOSTER, Ohio (AP) – A member of an Ohio-based white supremacist group affiliated with the Ku Klux Klan says his organization is recruiting members in Ohio and plans to hold a rally next month. 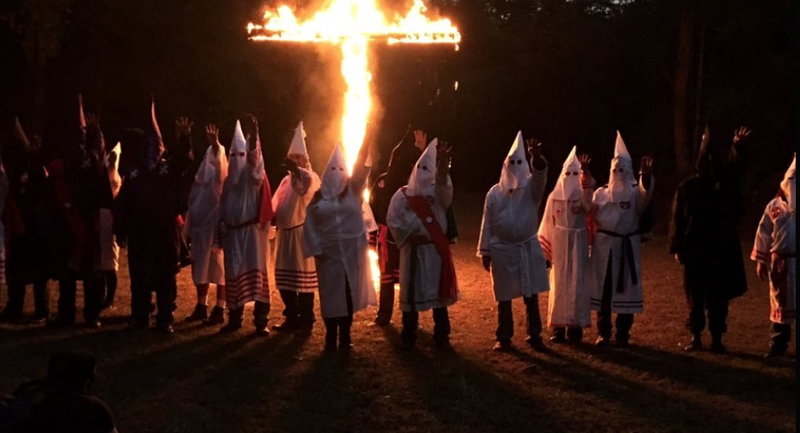 Terry Greathouse of the Ohio realm of the East Coast Knights of the True Invisible Empire, a KKK-affiliated group, says his organization has been targeting eastern Ohio counties because of growing interest there and the area’s history of KKK involvement. Flyers from the group have been found in and around Wooster. The local NAACP chapter and other organizations plan to hold a rally at Public Square on Sunday evening opposing racial hatred. Greathouse says his group wanted to hold a counter-protest but didn’t submit plans to police in time.